This piece is part of a collection of works celebrating the human figure. The work was completed using oil paints on canvas, applied with palette knives, credit cards and rubber squeegies to create a very loose style where features are imagined by the viewer rather than painted in great detail. The painting is painted on unstretched canvas. The painting is unframed. 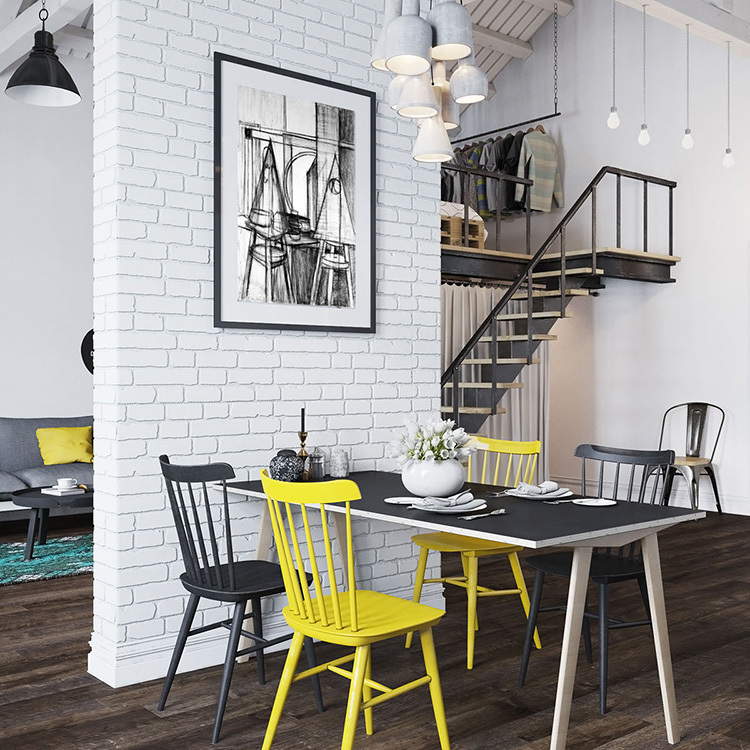 It is recommended that a professional framer be used to frame the painting using a backing board (MDF or foamboard) and a suitable frame molding. It is not recommended that the artwork be stretched as this may cause cracking of some of the more heavily textured areas. The painting is shipped rolled in a cardboard tube to allow for easy, yet safe shipping. It is recommended that once the painting arrives, it be taken out of the tube and laid flat to ready it for framing. DO NOT store for extended periods in the cardboard tube, as some of the thickest paint areas may not be completely dry and will stick to parts of the painting. This artwork is sold and shipped to you by Peter Lloyd, and will be packaged rolled in a tube. Artworks are dispatched within 7 working days from Australia.